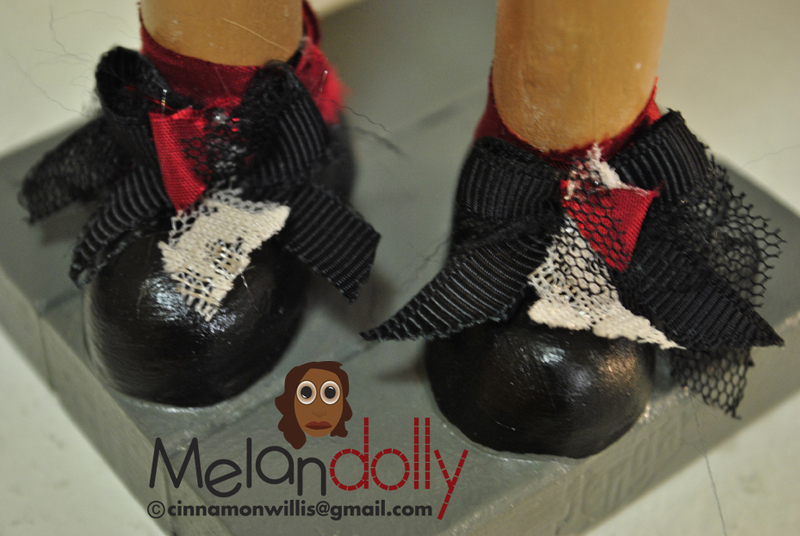 Here’s a few more work in progress photos of the last doll that I’m working on. I decided to give her some long creepy hands and some feet (which I rarely ever do). 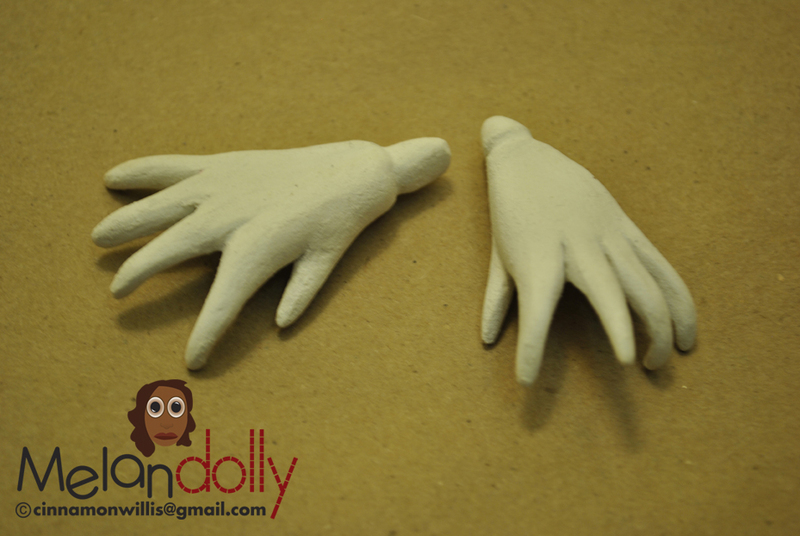 I’m soo done with making nubs :)Time to get back to work now just wanted to share these with you guys.